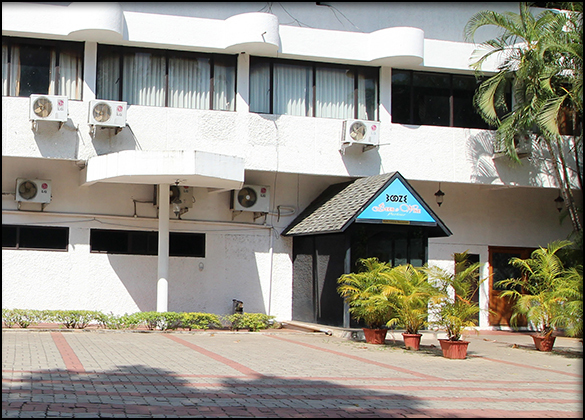 The perfect meeting takes a lot of preparation. 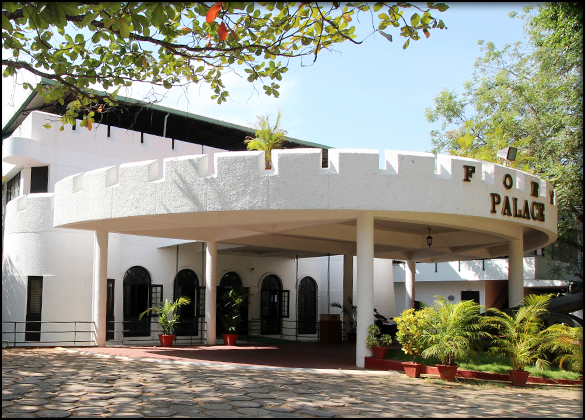 Fort Palace Hotel has a well-appointed conference room with air conditioning, natural daylight and every AV equipment. 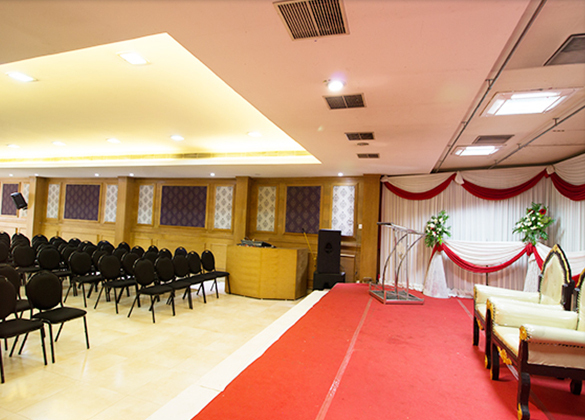 We can accommodate 400 people and can offer both day meetings and all day meetings.